Anyone who knows anything about country music and Nashville—particularly what I have long called “underground Nashville”—understands that Marcum Stewart is one of the city’s most talented and hard-working songwriters. 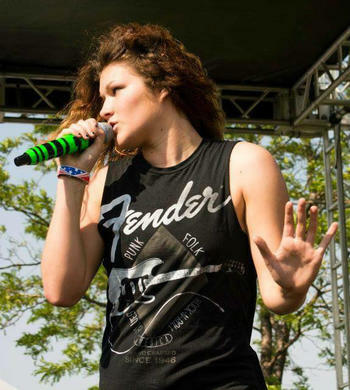 Marcum’s work ethic and ability to simply write a damn good country song have resulted in his acclaimed “Great American Song” and other memorable tunes being used in TV’s Hart of Dixie and the 2013 feature film Storm Rider. 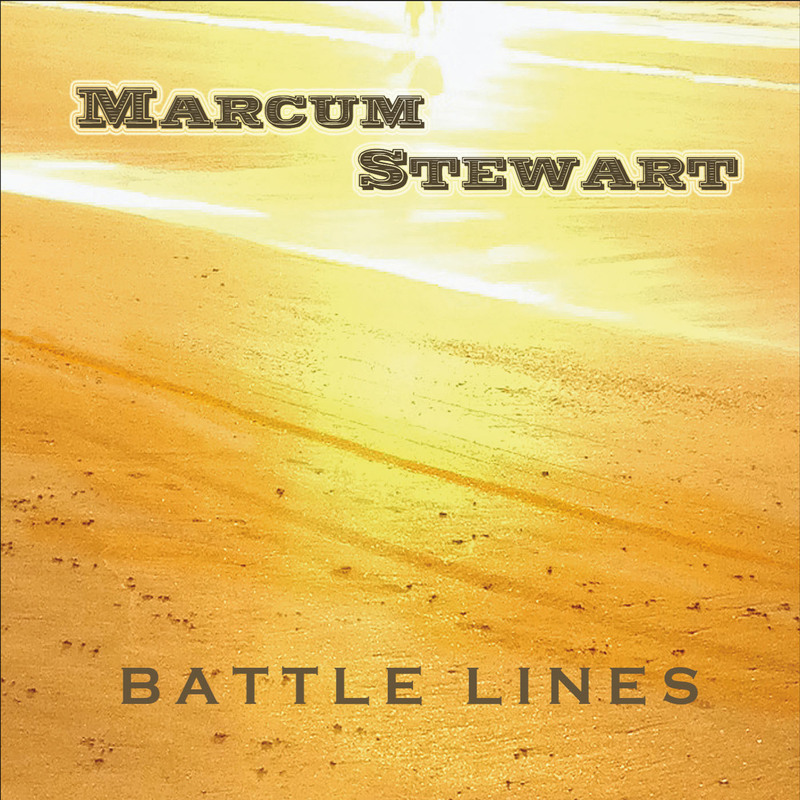 Now—for everyone who has followed Marcum’s career (and that includes some of Nashville’s most discerning producers, songwriters, and artists)—he returns with an all-new, 7-song album Battle Lines. From the potential break-out “Jesus in the Headlights” (watch the new video here) to the poignant strands of “As Long as You Love It” and the “Battle Lines” title track, this is an album where the “battle lines”—between lovers, between stumbling humanity, between the genuine artistry of people like Marcum Stewart versus what today passes as “the Music Row sound”—are richly and memorably drawn. As Marcum Stewart writes in one of this album’s many fine songs, “If I say it enough, my heart won’t call my bluff.” Here is a singer-songwriter who understand the “battle lines” run right through each human heart. And that’s why Marcum Stewart’s music matters so much.